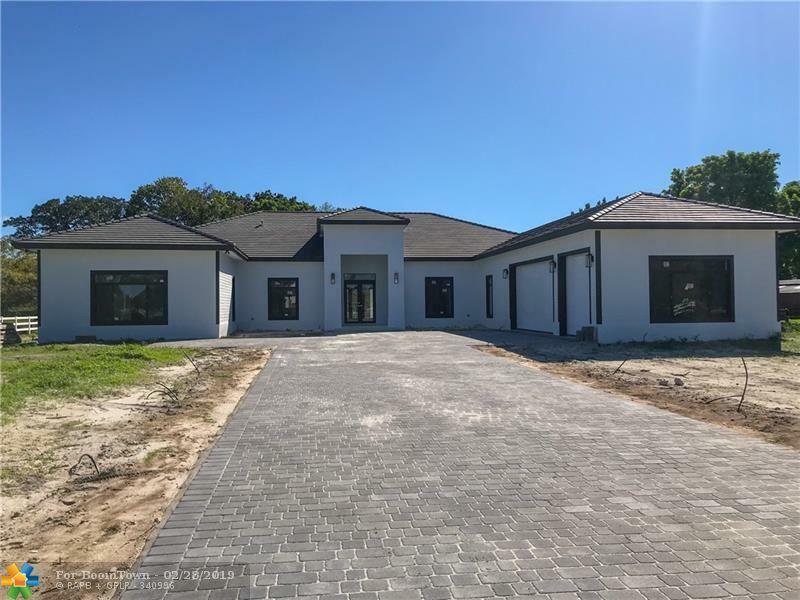 ***BRAND NEW CONSTRUCTION COMPLETED IN 2019...TUCKED AWAY AND HIDDEN IN ROLLING OAKS ESTATES!!! 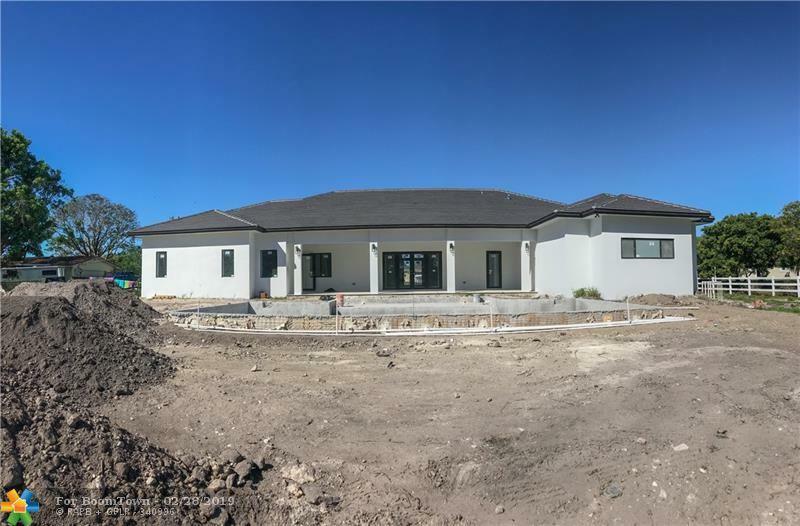 ***THE BUILDER IS PUTTING THE FINISHING TOUCHES ON THIS REMARKABLE HOUSE! 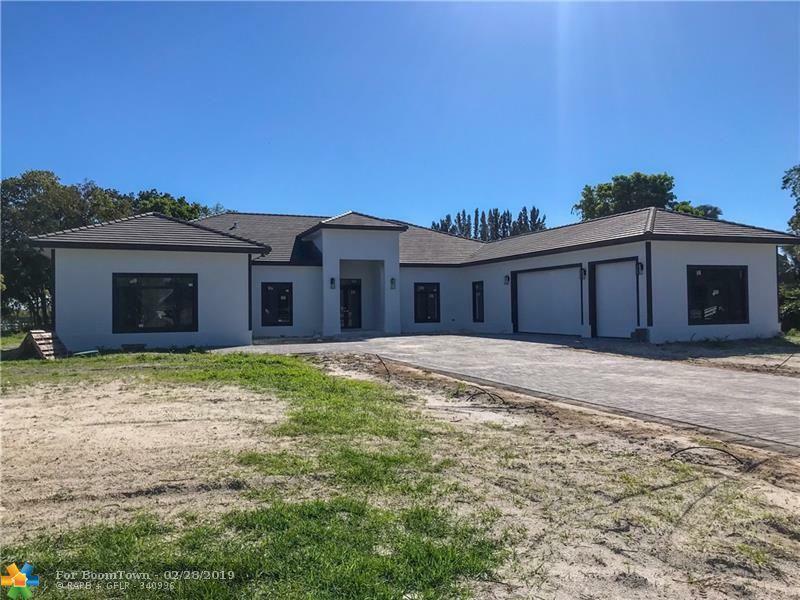 PICTURESQUE SETTING ON 2.04 ACRES,TOTALING OVER 7,000 SQFT OF LUXURY LIVING.IMPRESSIVE FOYER ENTRANCE OPENS TO A FORMAL LIVING RM W/AN ALLURING GLIMPSE OF THE POOL/PATIO.FINALIZED W/5 GENEROUS SIZED BEDRMS,5 FULL BATHS,PLUS CABANA BATH &A 3-CAR GARAGE.ALL THE ROOMS IN THIS HOUSE ARE SUPER-SIZED!EXTRA WIDE HALLWAYS (5 FEET) W/12-FOOT DECORATIVE CEILINGS THROUGH-OUT.GOURMET KITCHEN W/CENTER ISLAND OVERLOOKING AN INCREDIBLE FAMILY RM W/WET BAR & ORNATE WINE CELLAR. 4 X 2 RECTIFIED PORCELAIN TILE THROUGH-OUT ALL SOCIAL AREAS. 40 X 20 HEATED POOL W/TANNING SHELVE AND JETS.SHOW WITH CONFIDENCE,THIS HOME WILL NOT DISAPPOINT. This listing is courtesy of Joe Caprio & Co. Real Estate.